HDR photography image from Boynton Beach Inlet at sunrise with Lifeguard Tower. Three exposure High Dynamic Range photo processed using Photomatix Pro and Topaz. 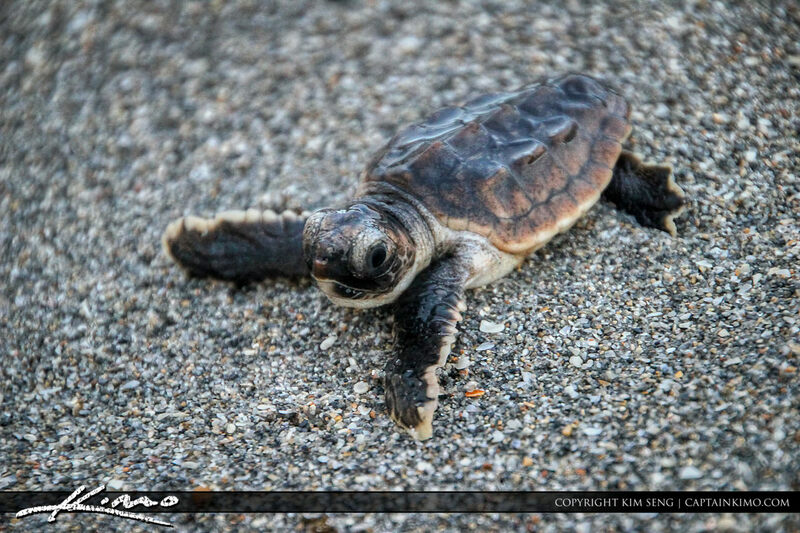 Here’s a baby loggerhead sea turtle I saw yesterday morning at Jupiter Island Beach. This is the first one I saw this year and it’s about time. 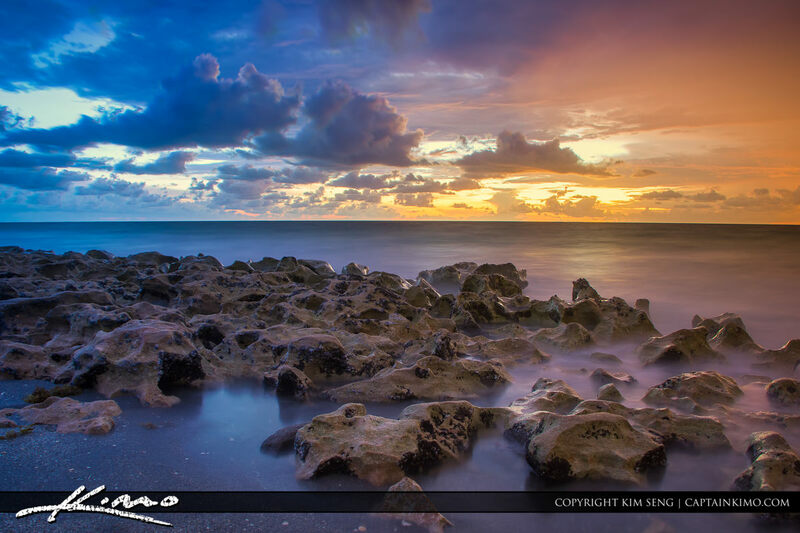 Yesterday I went to Blowing Rocks to catch the sunrise in Jupiter, Florida. Two exposure HDR image tone mapped in Photomatix Pro for color and detail.